LAZIO - Travel to Rome and Lazio for a unique experience and the chance to take part in a show that has been staged for thousands of years. Every corner of the region tells the story of nobles and commoners, artists and laborers, emperors and courtesans, popes and devotees. 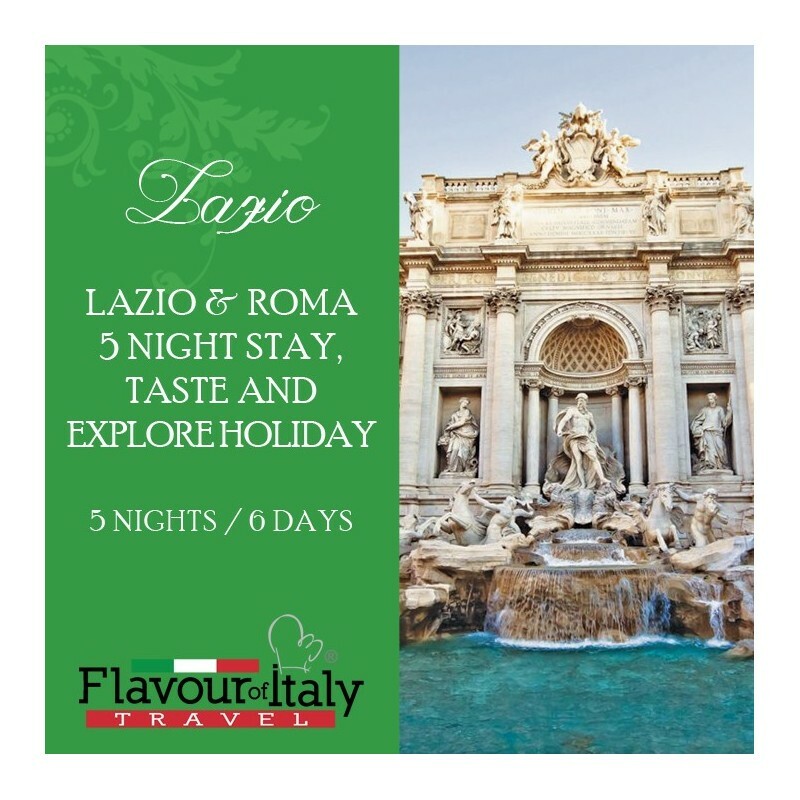 Enjoy the marvellous Eternal City and its beautiful countryside. 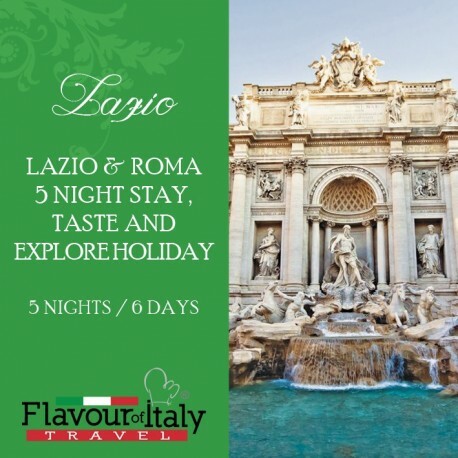 5 nights accommodation in beautiful hamlet in the Roman countryside with breakfast – 1 dinner – 1 organic tasting dinner – 1 cookery class on Roman dishes with dinner – 1 cookery class on pizza with dinner – 1 wine & local produce tasting – 3 lunches during the excursions. 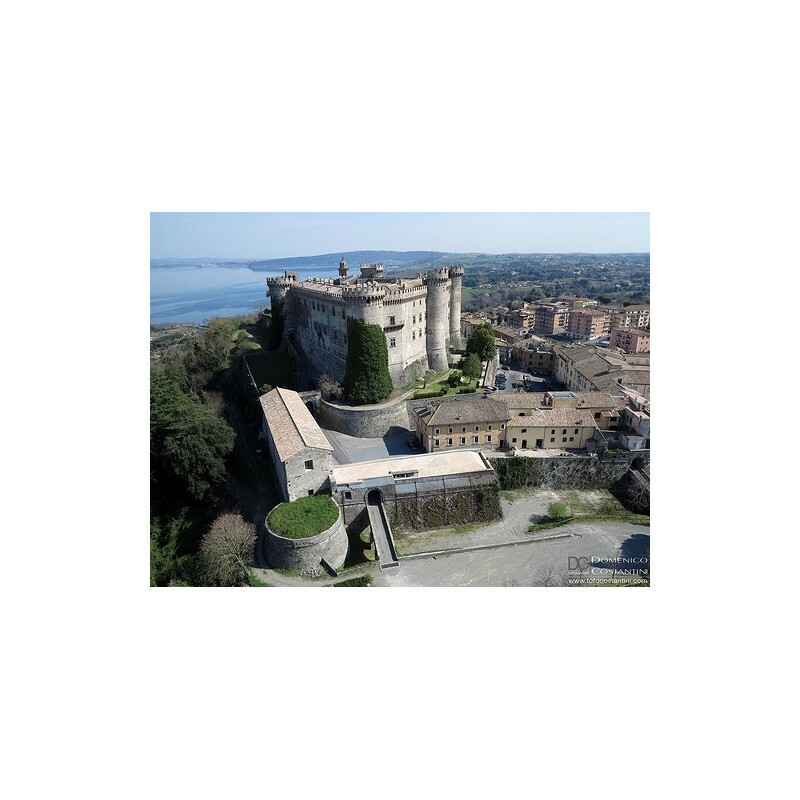 Guided visits to: Roma Barocca, Castello Odescalchi and Lake Bracciano and tour of Castelli Romani. Arrival in Roma Fiumicino airport and transfer to beautiful hamlet in the Roman Countryside. Time to relax and enjoy the peace and quiet of the place. Free use of the two outdoor swimming pools. Pizza cookery class, from the dough to the tasting. Overnight stay. Breakfast in hotel. 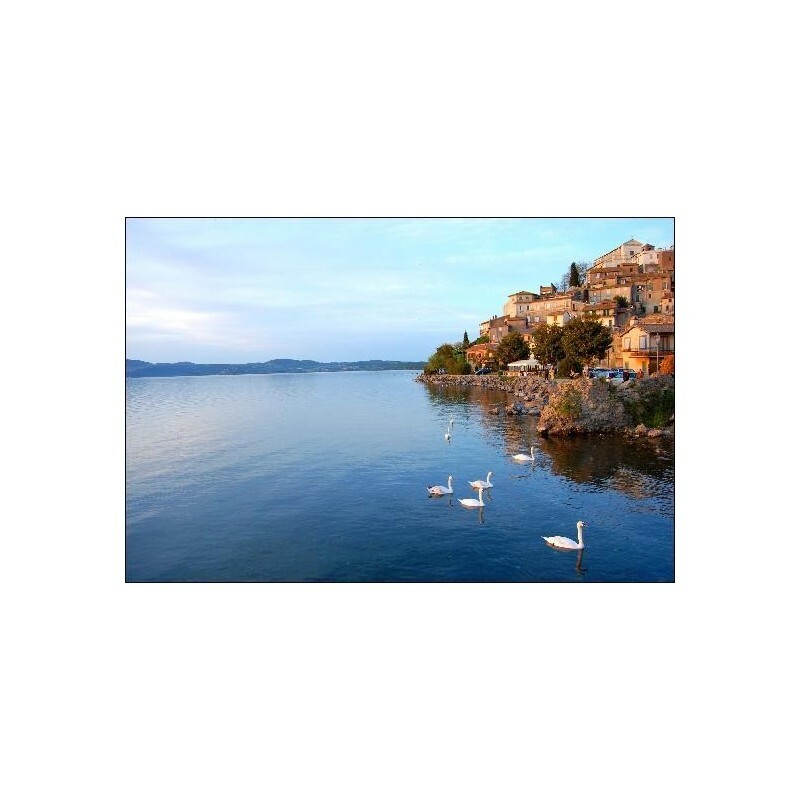 Excursion to Lake Bracciano, a beautiful volcanic lake, one of the biggest in Italy. Time to enjoy a walk by the lakeside with numerous shops and bars. 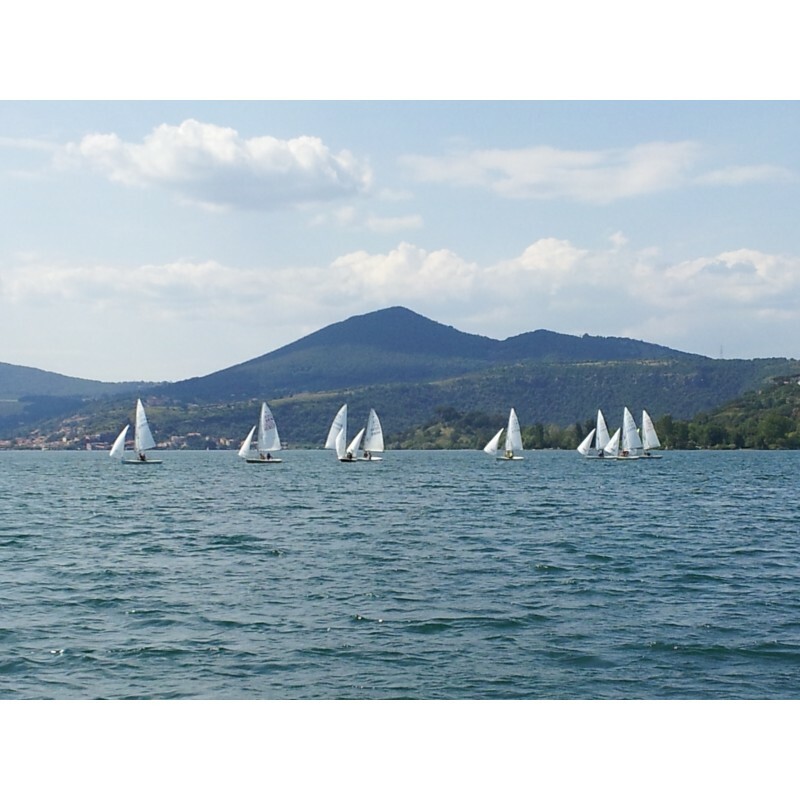 Many sports can be enjoyed such as kayaking and sailing. 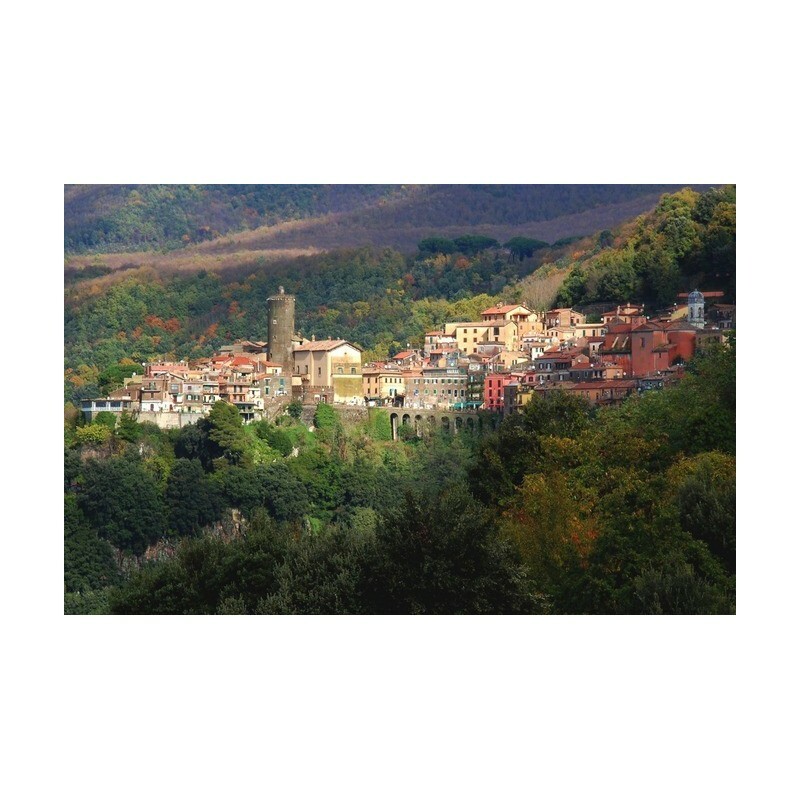 Visit the Castello Odescalchi and lunch. Back to the hotel for dinner and overnight stay. Breakfast in hotel and time to relax and enjoy the hamlet. Late morning wine tasting in a castle near the estate with 2 white and 2 red wines matched with local cured meat and cheese. Back to the hotel for our second cookery class. We will pick the vegetables for our menu in the organic garden and then cook and enjoy the dinner. Overnight stay. Breakfast in hotel. 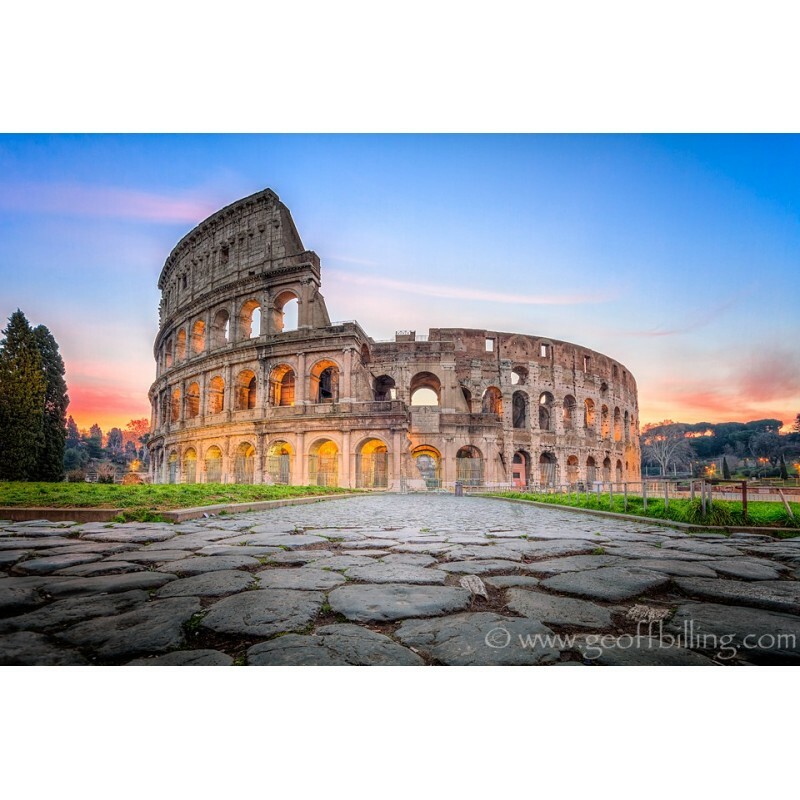 Enjoy a guided tour of Roma and explore some of its beautiful attractions. Free time to enjoy the eternal city. 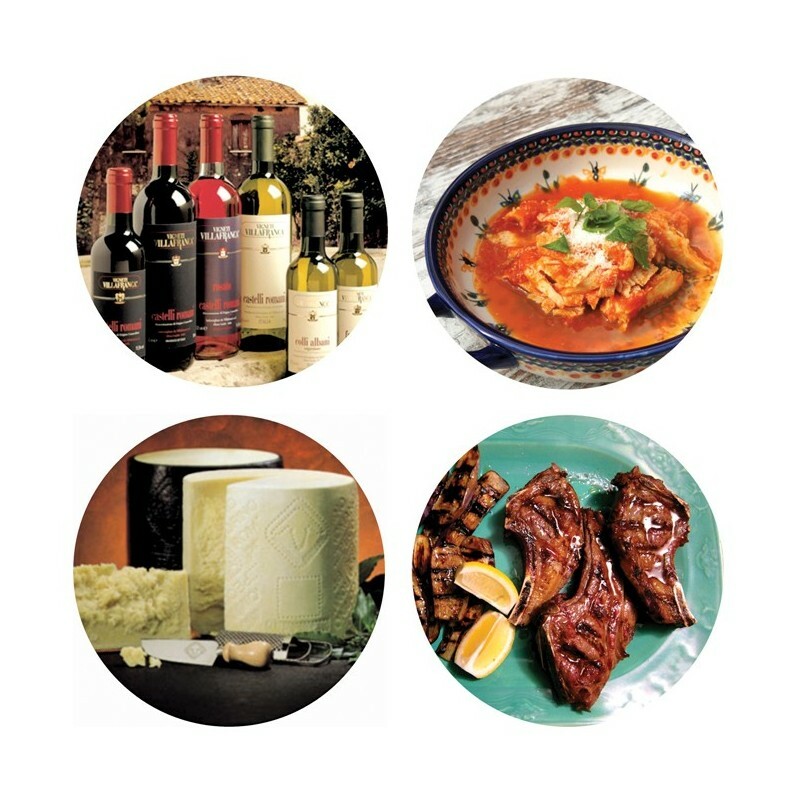 Return to the hotel, dinner at your leisure and overnight. 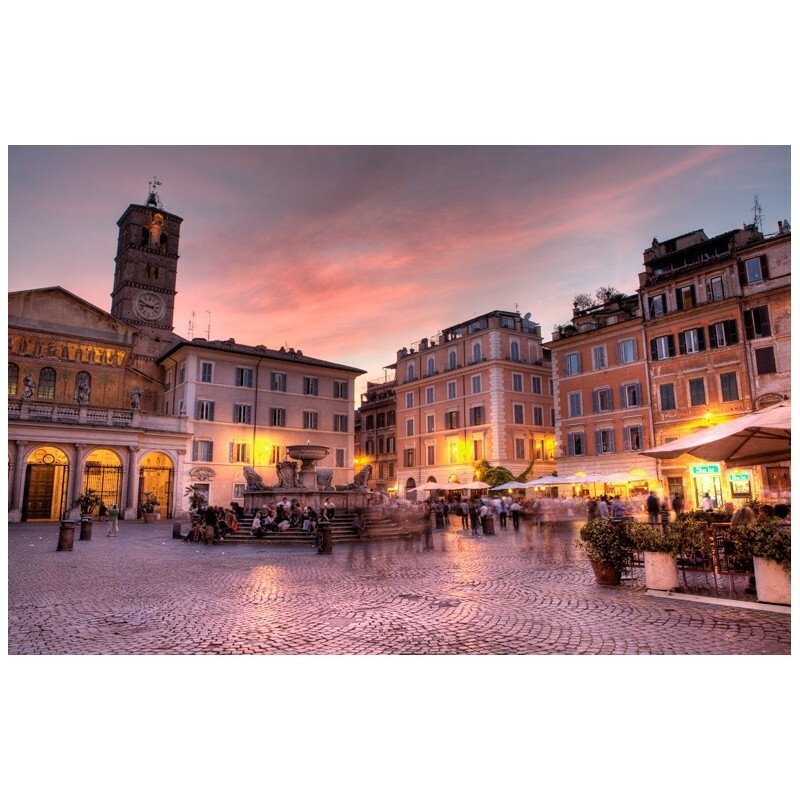 Those who wish to remain in Roma for dinner can book the private transfer service organised by the hotel. 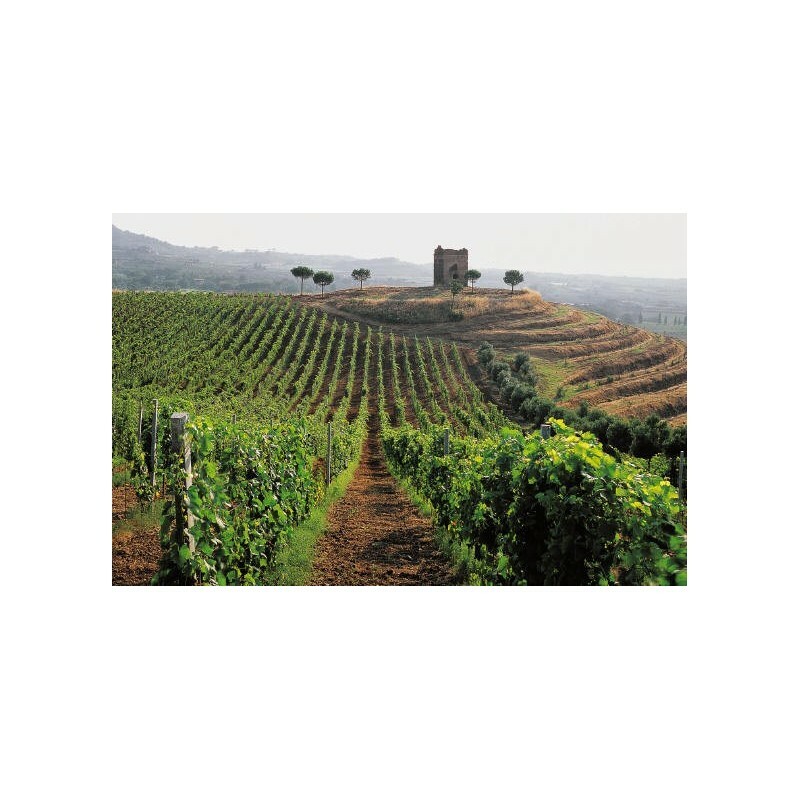 Breakfast in hotel and departure for a tour of the Castelli Romani area, enjoying the green hills and the medieval hill towns nestled among the vineyards. Stop in Frascati. 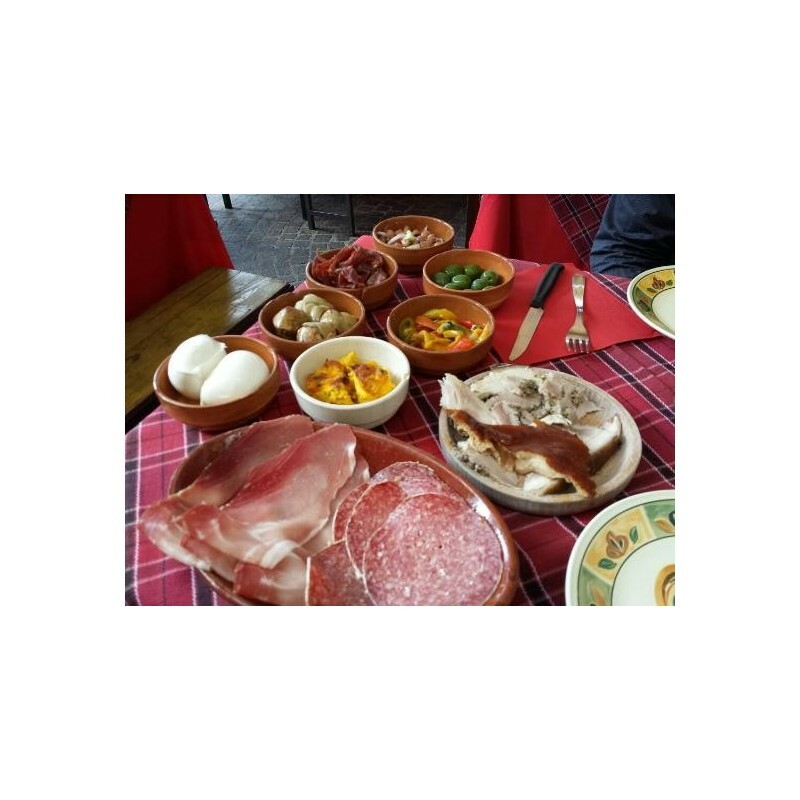 Walk in the lovely village and lunch in the typical fraschette, where you can enjoy the local wine accompanied by the food that we will buy at the market. Back to hotel for our farewell organic dinner: 4 course meal and wine. Overnight stay. Breakfast in hotel and departure to Rome airport.